→ IT Equipment on eBay Store ← See the products here! Have a look at what we have on our eBay store. 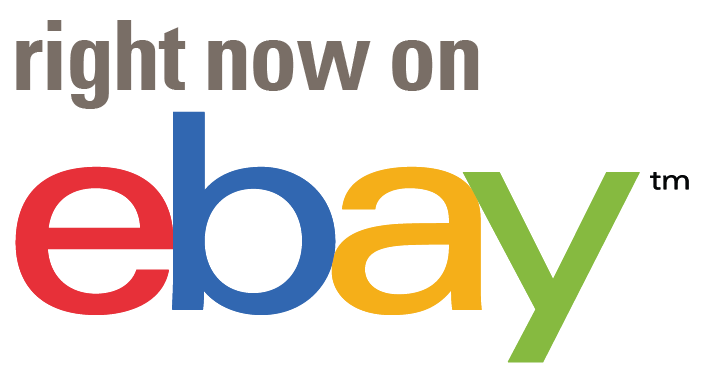 We do not have all our stock on eBay. Please contact us if you request a quote.